Tracks the number of page views and stores it in pageviewCount cookie. When the number is greater or equal to 3, fires a trigger. You will still need to assign your own tag to this trigger. Read this blog post for a detailed explanation. 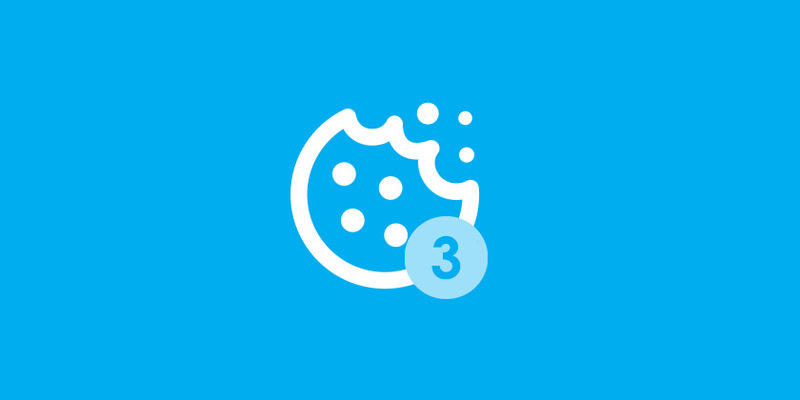 The cookie expires in 30 days, although you can easily modify the script in cHTML – Set Cookie – Pageview Counter tag. Keep in mind that this GTM recipe sets a cookie and creates a trigger only. You’ll have to create some kind of tag manually. Few examples: email pop-up tag, remarketing tag, etc. By default, the trigger in this Google Tag Manager recipe fires on 3rd page view, but you can edit the number in Window Loaded – 3rd Page View trigger.